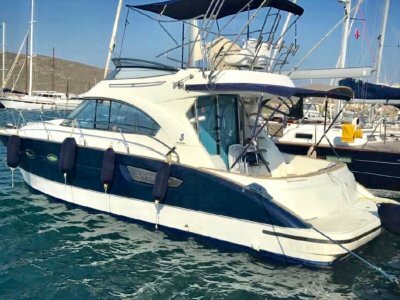 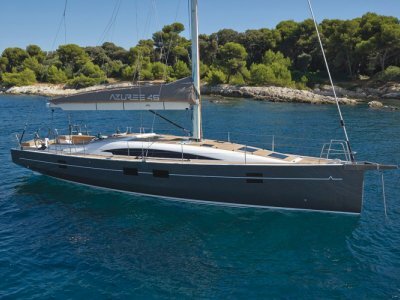 This all-new model from Catalina incorporates crisp, contemporary styling with proportions and features that make Catalina's comfortable and secure underway and on the hook. 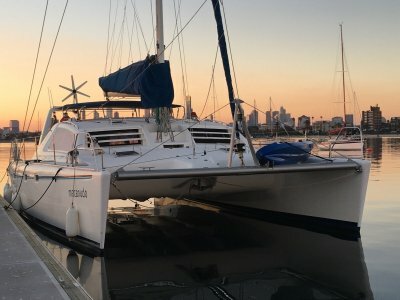 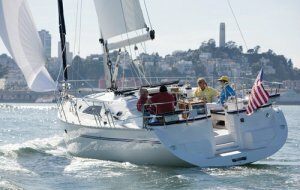 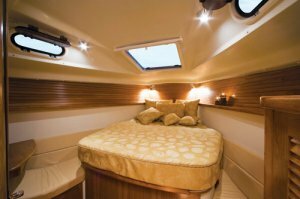 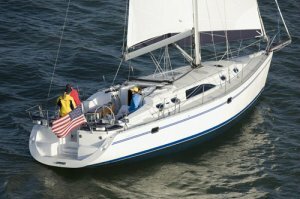 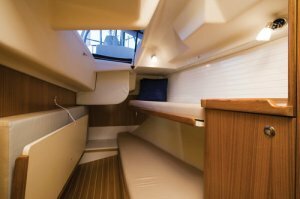 storage and features needed for extended cruising. 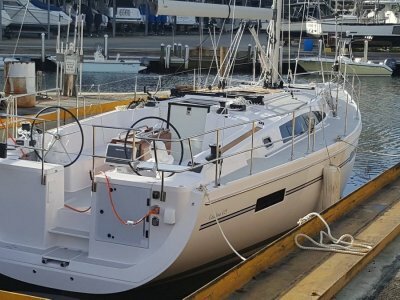 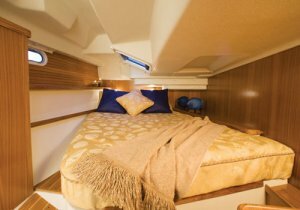 Contact Premier Yachting on 03 9041 6335 today!